You might be using them by default in Indian cooking, but the spices that your grandmother loved have more benefits than we think—European traders searched far and wide for them, and they were actually worth their weight in gold back in the middle ages! “Spices boast a broad spectrum of health-boosting benefits such as anti-viral, antibacterial, anti-inflammatory, anti-fungal, anti-microbial and anti-diabetic activity, to name a few,” says nutritionist Harpreet Pasricha. 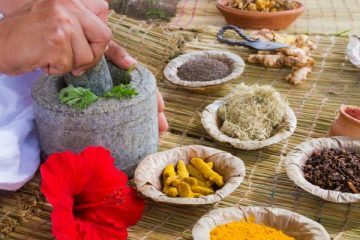 “According to Ayurvedic thought, food is not just a source of energy but also has powers to heal the body internally,” adds Gita Ramesh, managing director of Kairali Ayurvedic Group. Besides adding a flavoursome punch to food, spices are storehouses of antioxidants, minerals and micronutrients. We spoke to celebrity nutritionists and an Ayurvedic practitioner about their favourite spices that ramp up the immune system and help stave away the dreaded viral flu. Celebrity nutritionist Pooja Makhija regards green chilly as the top spice to boost your metabolism. 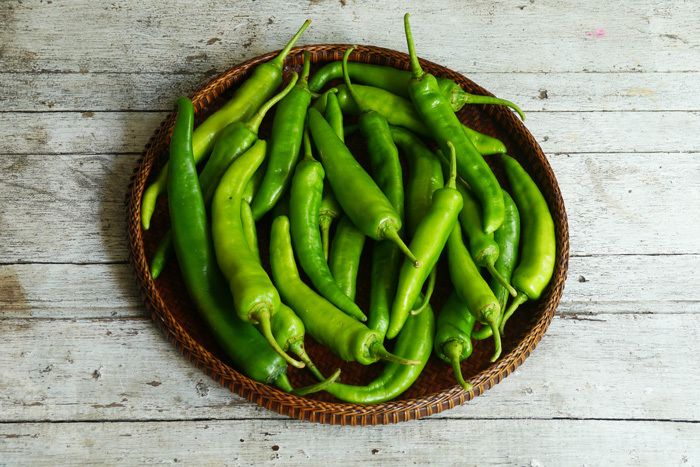 In fact, studies say that green chilly can speed up metabolism as much as 50 per cent for up to three hours after eating. Capsaicin, which is present in green chillies, has antioxidant and anti-ageing properties that help maintain skin’s health and glow. Interestingly enough, capsaicin, though hot to taste, can help lower body temperature. 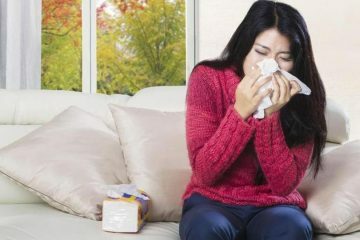 “Loaded with Vitamin C, regular intake of green chillies prevents frequent cold and sinusitis. It is best to have green chillies raw as it loses some of its potency when cooked.  But it is better to have [them] cooked than not eating [them] at all,” advises Makhija. 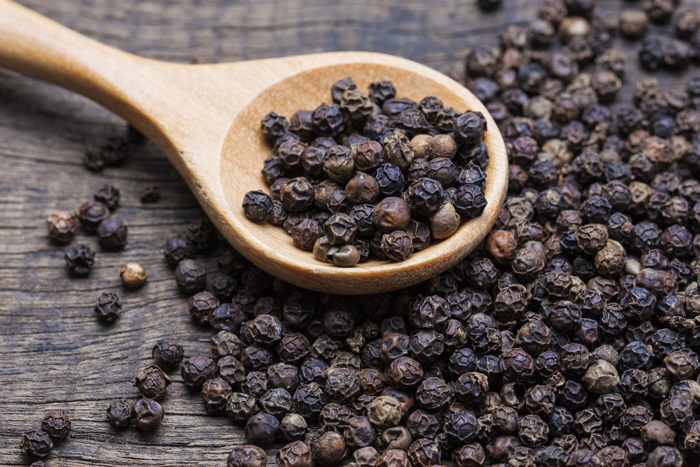 Black pepper is more than just a table spice. It contains not only anti-inflammatory, antioxidant and antibacterial actions, but also immune system-enhancing benefits. In South India, it is not uncommon for many to kickstart their day with a cup of black coffee with a pinch of black pepper powder. Studies support that it improves digestion by helping in the breakdown of proteins. A colon-friendly spice, it also protects the intestinal tract against bacterial growth. 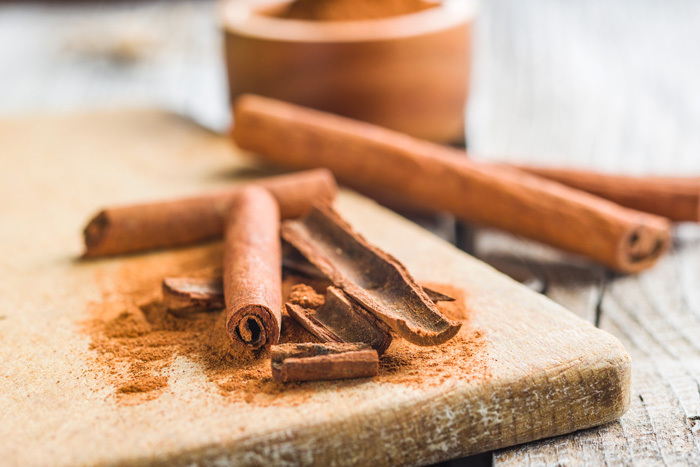 Cinnamon comes from the dried bark of a tropical species of Cinnamomum, an evergreen tree grown in Asia. 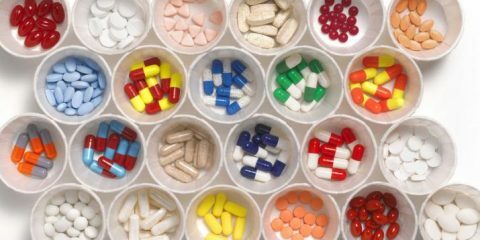 Its active ingredient, cinnamaldehyde, is particularly effective at lowering risk factors for pre-diabetes, as it stops spikes in blood sugar after a meal. “Cinnamon improves your body’s sensitivity to insulin and is great for healing PCOS due to insulin resistance properties,” states Pasricha. Because of its warming and relaxing characteristics, a cup of hot cinnamon teais ideal to wind up a long winter day with. You can have the brew on its own, or add the cinnamon powder in your regular tea and coffee. “It’s a lovely substitute for those looking to cut back on their sugar in their tea and coffee,” she adds. Ramesh suggests sprinkling some on your oatmeal or salad as well. 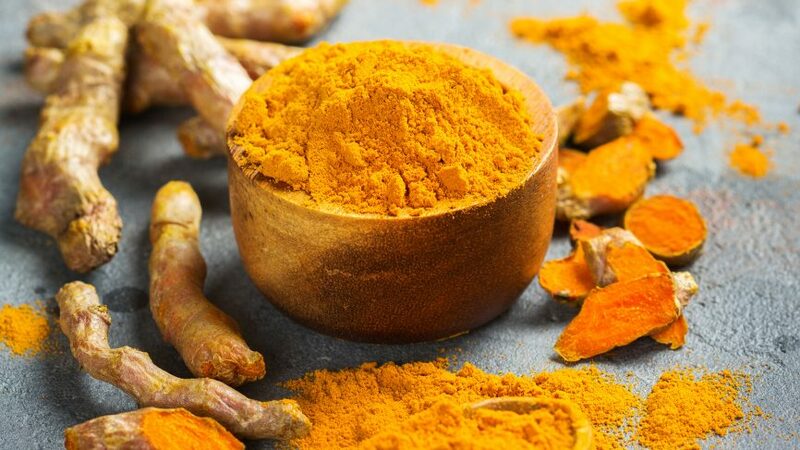 The bitter, yellow turmeric root contains curcumin, known for its anti-inflammatory, antiviral and antimicrobial benefits. And as Pasricha says, it is relatively easy to add to everyday cooking too. 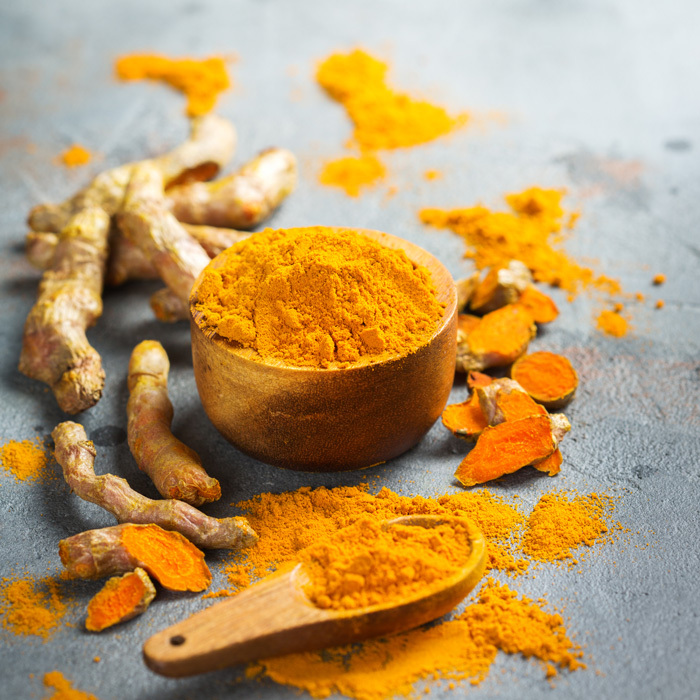 “The fresh root can even be grated and used to brew a tea, or sautéed with some butter and added to soups or dals.” Since turmeric is best observed when paired with a fat, it can be used in milk. In fact, haldi doodh and its hipper version, turmeric latte, are considered magic elixirs to ward off the common cold and seasonal flu. But use organic turmeric and be wary about the quantities—a little pinch goes a long way. Ginger is ubiquitous in every Indian kitchen and a staple of most Indian diets. According to Pasricha, one of the best ways to use ginger is to add its slices to fresh smoothies, to imbibe their pure unadulterated benefits. The pungent root of the ginger plant decreases inflammation, and its antimicrobial properties give a boost to the immune system. 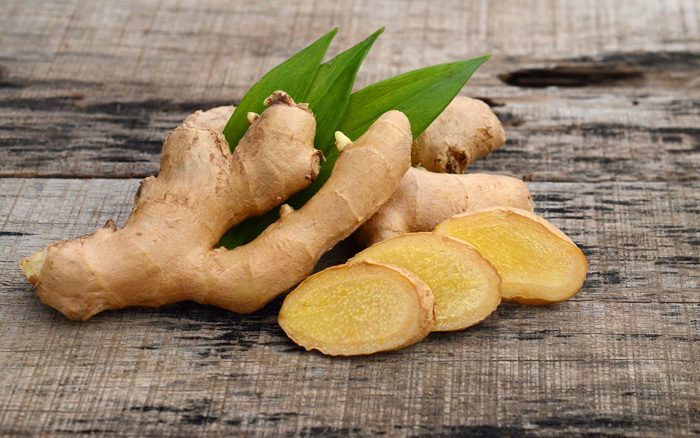 Ginger is a very useful kitchen remedy to soothe nausea and counter motion sickness too. Known as ajwain, it is an anti-inflammatory agent, a digestive aid and a mild laxative. Due to anti-inflammatory properties and the ability to increase mucosal discharge, ajwain is a very good immunity booster and helps to combat a cold, confirms Pasricha. 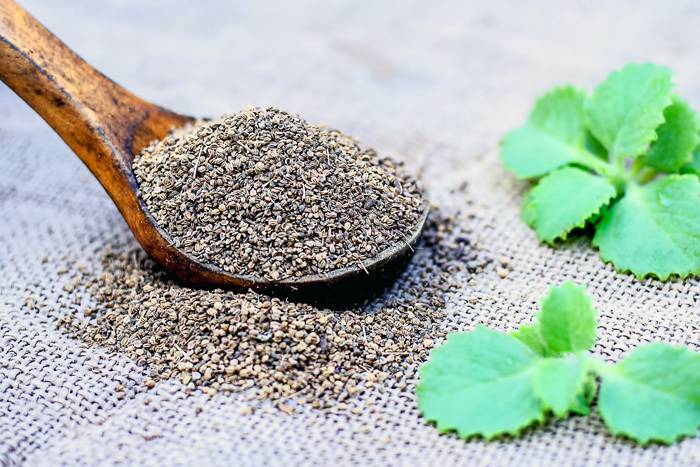 “Ajwain can be easily added to infusions, tadkas or doughs for flat or baked bread. It adds both flavour and crunch.” Chew some ajwain and sip some warm water along with it, or add its powder with buttermilk to remove phlegm. 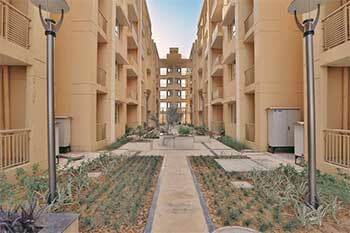 The enzymes in ajwain facilitate the release of gastric juices, thus improving the digestive functions. Ajwain, when taken with a pinch of rock salt and warm water, can immediately ease indigestion problems too. 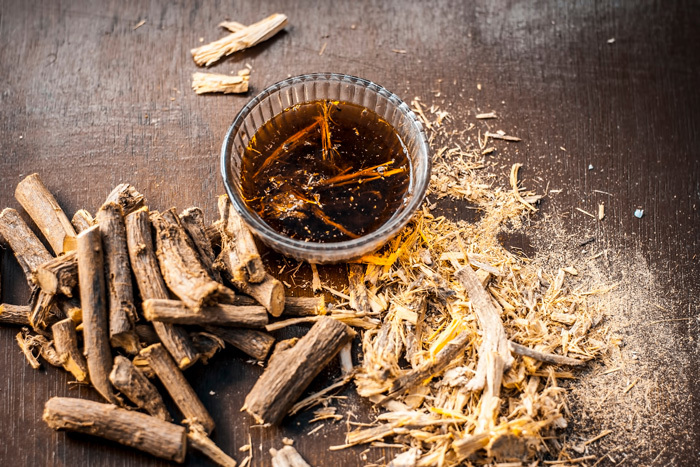 Known as mulethi in India, liquorice is another immune-boosting root that can reduce inflammation in the body. 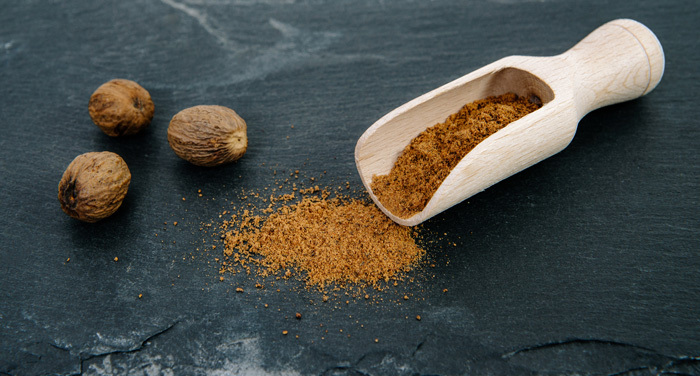 The sweet-tasting spice is revered for its antimicrobial, antioxidant benefits. Due to the anti-inflammatory characteristics, mulethi is used to treat respiratory problems. A strong concentrate of water and mulethi can increase phlegm production leading to a clearer bronchial track. Clove (known as laung) is a common antidote for a toothache. But did you know there is more to this spice? 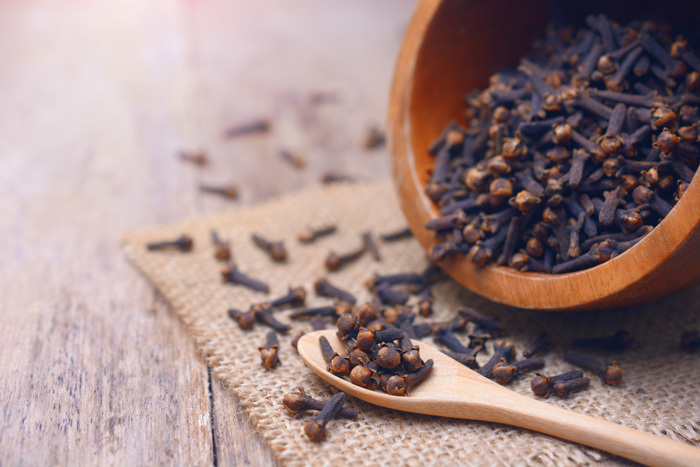 Cloves contain high amounts of antioxidants, which aid the immune system in the arresting of oxidative damage. Brew some in your tea, or temper your curries and meats with this to gain the most of its anti-inflammatory and antiviral properties. An effective remedy for a cold and cough, it reduces throat inflammation and helps to expel mucus, and you can just keep a couple of them in your mouth to soothe coughing fits too.